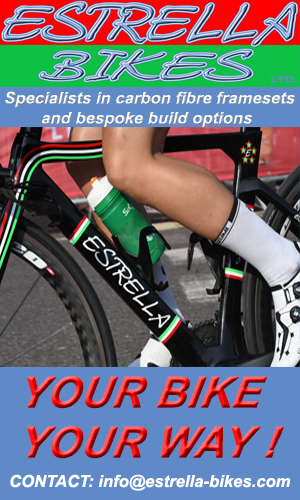 Presented in a new colour scheme for 2015, the bike used by Team Raleigh GAC is the Militis Team carbon. 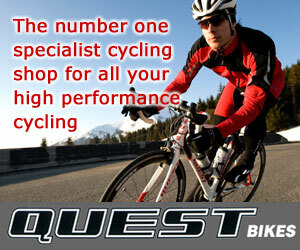 Weighing under 7 kilos, the bike is both light, strong and responsive to race on. 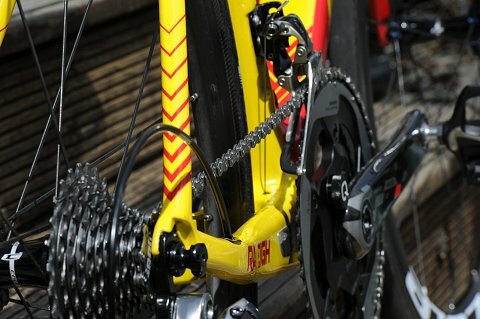 The riders, even when talking off the record, are full of praise for the bike they use in competition whether that be climbing mountains or cornering at speed in crits. 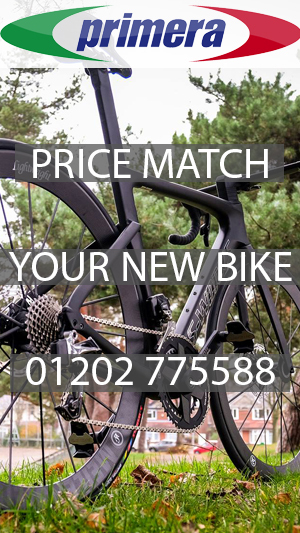 One of the fears that riders having buying carbon is will it break when crashing and the Raleigh Militis bikes have proved to be very durable. 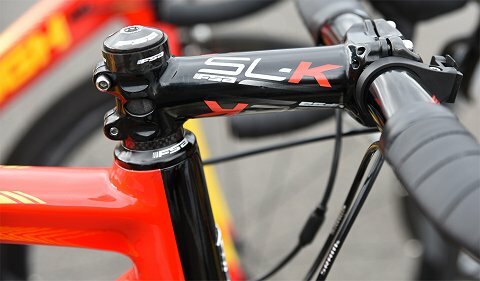 The Team bikes are equipped with the SRAM RED groupset and finished off with FSA SLK bar, stem, seatpost and Fizik Arione saddle. 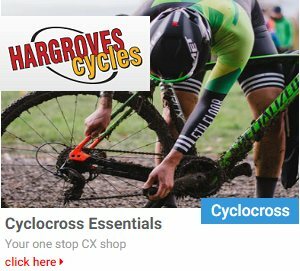 Pedals are Shimano Ultegra. 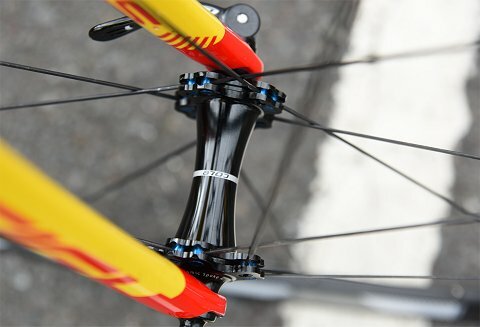 The wheels are Cole (38mm and 50mm deep section) with Schwalbe tubulars used for racing whilst the training wheels are clinchers. 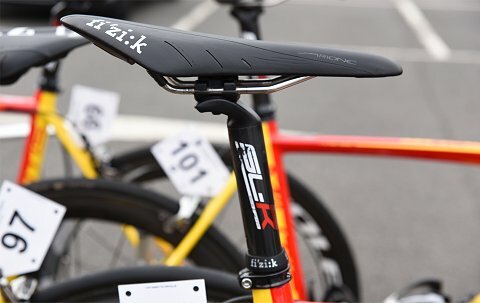 TheÂ current 2015 bikes come with Arione saddles but team riders have their choice of Fizik product. 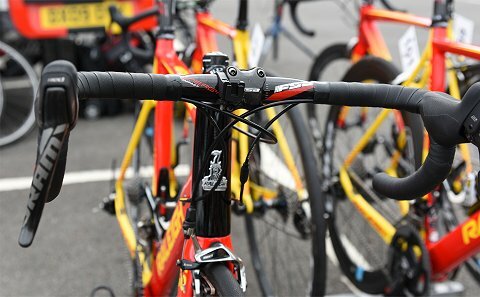 Similarly, most of them race on alloy bars despite the bikes beingÂ spec’d with carbon. 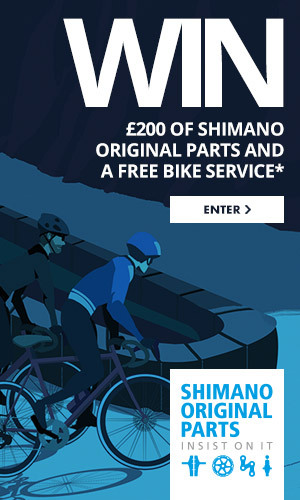 This is because alloy will bend rather than break in a crash and they can ride on until getting a bike swap. A little tip for you there! 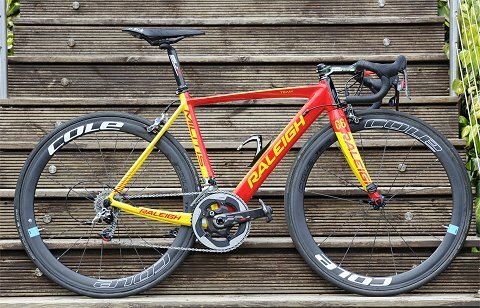 The world famous Raleigh Heron badge on the team bikes. 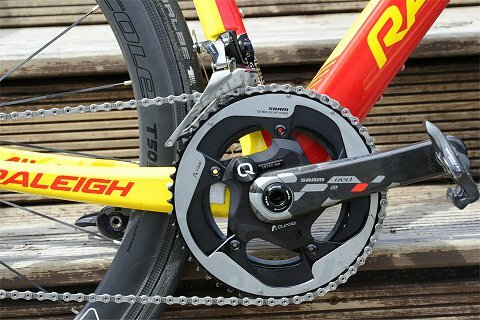 22 speed bikes with SRAM Red. 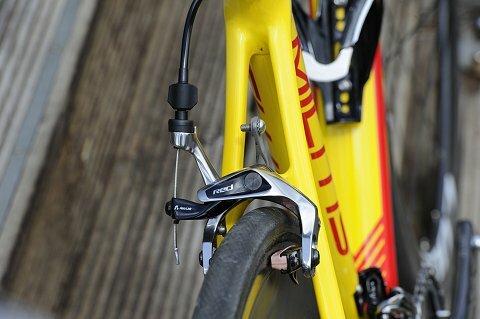 The off the peg ones from Raleigh are also 22 speed. 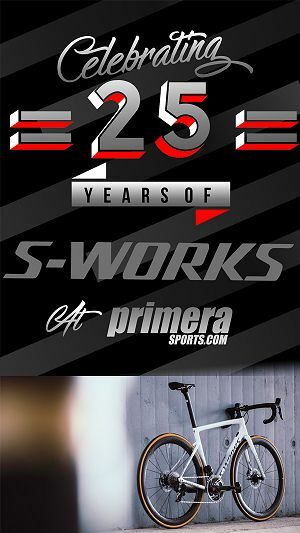 The team have used Cole wheels for a few years now. 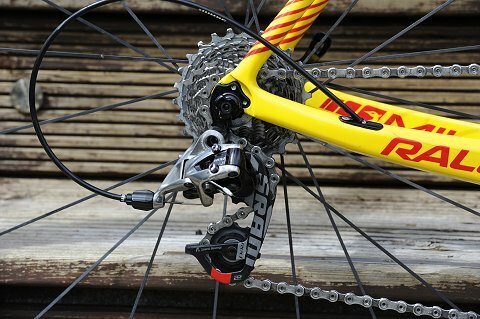 The Team frame pictured here (Red Yellow and Black) isÂ available to order now with delivery in January Â£1,500 including headset and seat clamp. 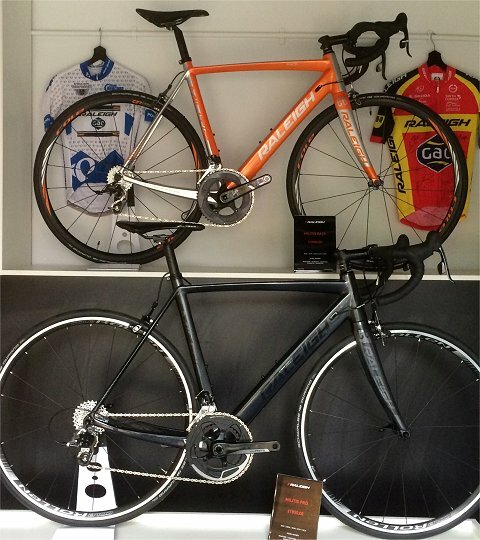 The Militis Team in the 2014 team colours for Â£5,000 with SRAM Red etc, the Militis Race (Â£2,500) with SRAM Force 22 speed (7.1kg) and the Militis Pro (Â£1950) with SRAM Rival 22 (7.8kg).